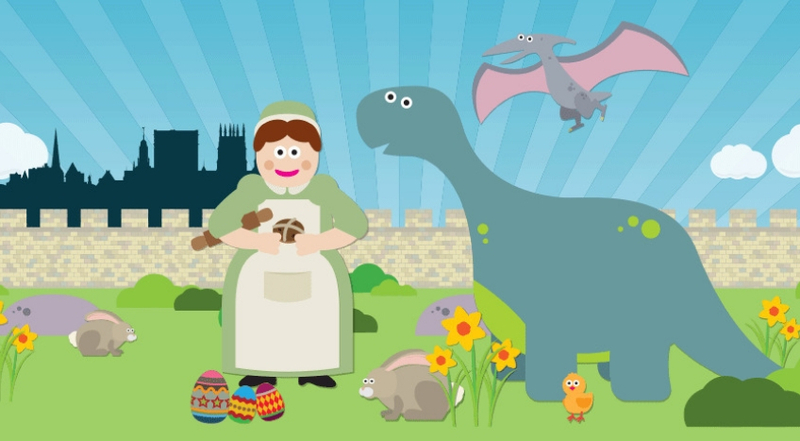 Enjoy family-friendly activities at York Castle Museum, the Yorkshire Museum and York Art Gallery this Easter! In this exciting new display, Anthony Shaw invited some very special guests to curate an exhibition using his collection. 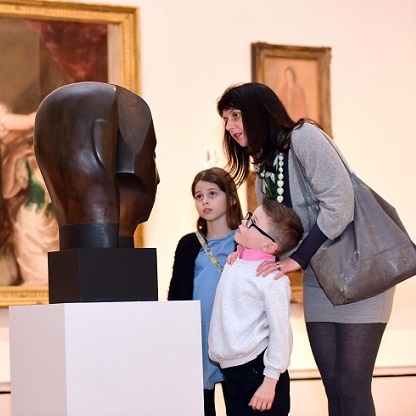 Enjoy a variety of family-friendly and adult events at York Castle Museum, York Art Gallery and the Yorkshire Museum and Gardens throughout the year. 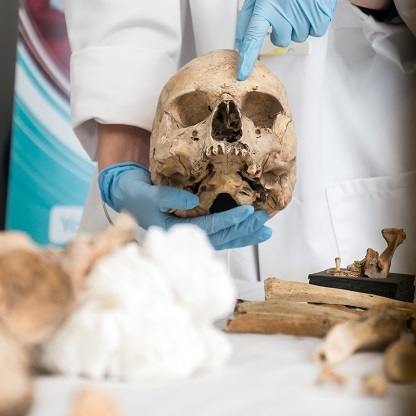 Take an epic journey back through 150 million years of Yorkshire to discover lost giants and changing worlds. 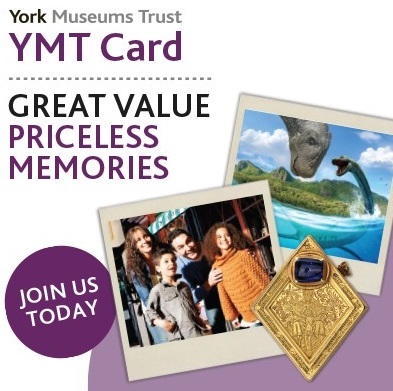 We welcome educational and group visits to the York Castle Museum, the York Art Gallery and the Yorkshire Museum and Gardens. This major exhibition explores the eloquent relationship between John Ruskin and the landscapes of J M W Turner. 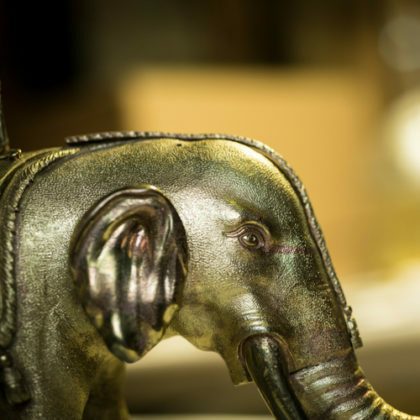 Our extensive collections cover a vast array of subjects such as social history, archaeology and fine art.